BLACKPINK have shared a video for their new song, Kill This Love. The stomping, electro-pop single serves as the K-pop sensations' first song of 2019 and the title track of their second EP, which is out now and also features Don't Know What to Do and a remix of last year's hit Ddu-Du Ddu-Du. The EP arrives ahead of their debut shows in North America, Australia, Europe and the UK, where they'll play at Manchester Arena on May 21 and London's SSE Arena Wembley the following day. Click here to compare & buy BLACKPINK Tickets at Stereoboard.com. 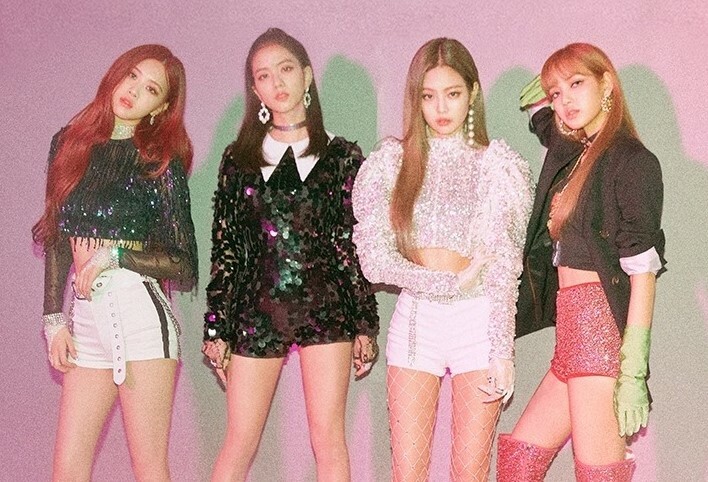 BLACKPINK have announced a new EP, 'Kill This Love'. BLACKPINK have added two Australian dates to their In Your Area Tour. BLACKPINK have added six North American shows to their In Your Area Tour.